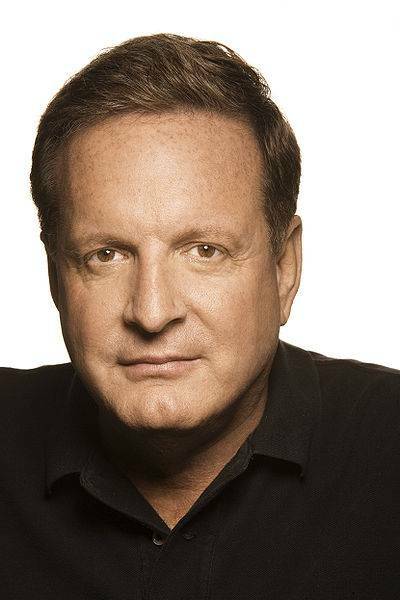 Ron Burkle is getting into the beer business. The billionaire’s private equity firm, The Yucaipa Companies, has invested some major funds into Brew Hub, a start-up which will spend $100 building five new brewing facilities over the next five years. Brew Hub LLC was founded by a team of former Anheuser-Busch executives and is spearheaded by Tim Schoen.